What does the NIH expect? DATA MANAGEMENT PLAN REQUIRED AT APPLICATION STAGE? Yes. The NIH requires a “data sharing plan” for those proposals requesting more than $500,000; or an explanation of why data sharing is not possible. Data sharing plans or an explanation should be included as a brief paragraph, after the research plan.  The precise content of the data sharing plan will vary depending on the data being collected. Examples of data sharing plans can be seen here. HELP WITH COSTS? Applicants can request funds for data sharing and archiving in their grant application. DATA DEPOSIT AND TIMESCALES: The NIH expects data sharing to happen in a timely fashion, no later than the acceptance for publication of the main findings from the final dataset. Data from large studies can be released in waves as data become available or as they are published. In addition, grantees are required to keep the data for 3 years following closeout of a grant or contract agreement. 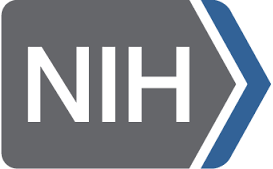 ACCESS AND DATA SHARING: It is NIH policy that the results and accomplishments of the activities that it funds should be made available to the public. PIs and grantee organizations are expected to make the results and accomplishments of their activities available to the research community and to the public at large. The National Institutes of Health is an agency of the United States Department of Health and Human Services, funding biomedical and health-related research.